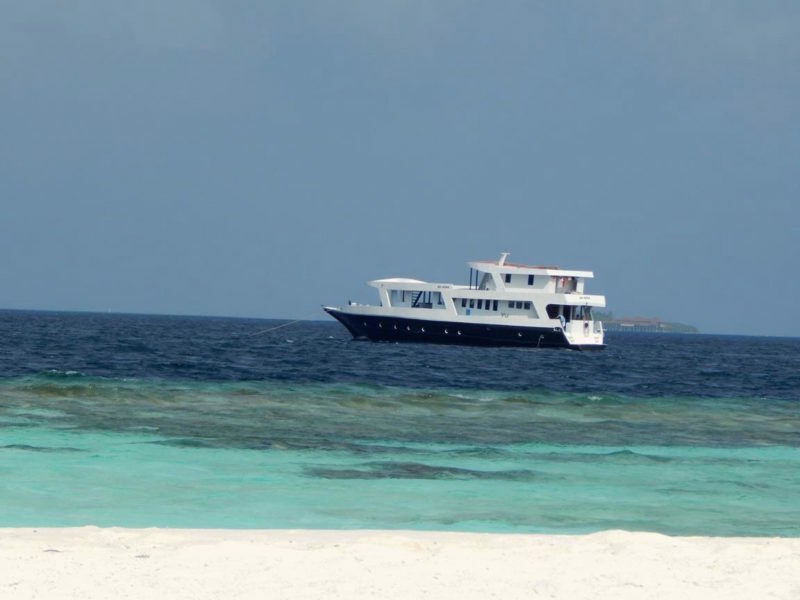 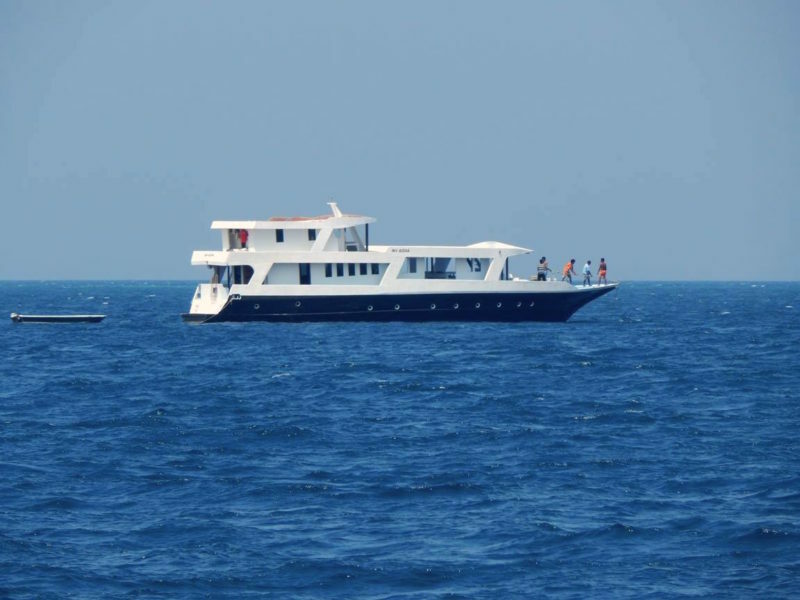 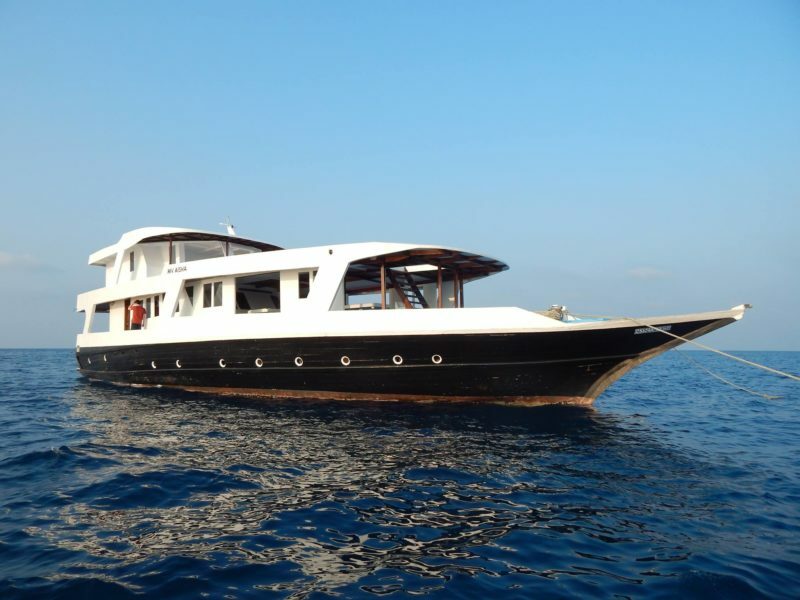 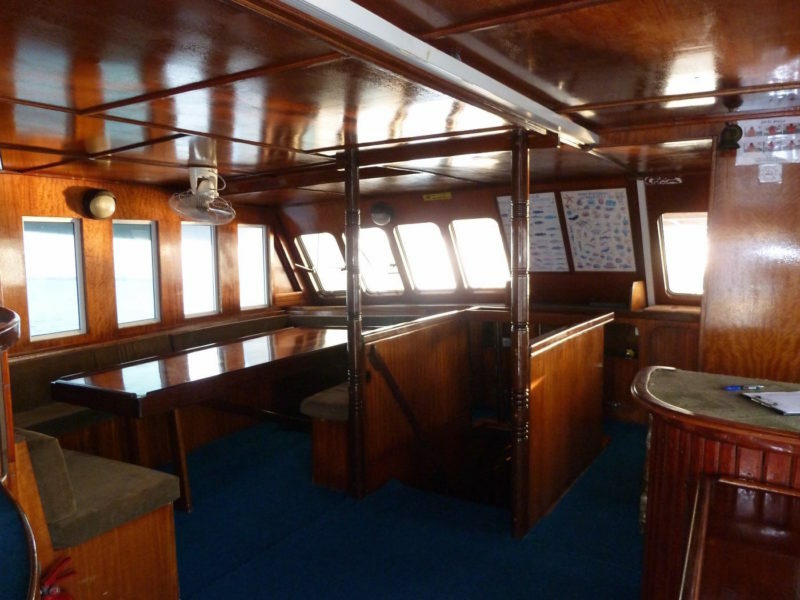 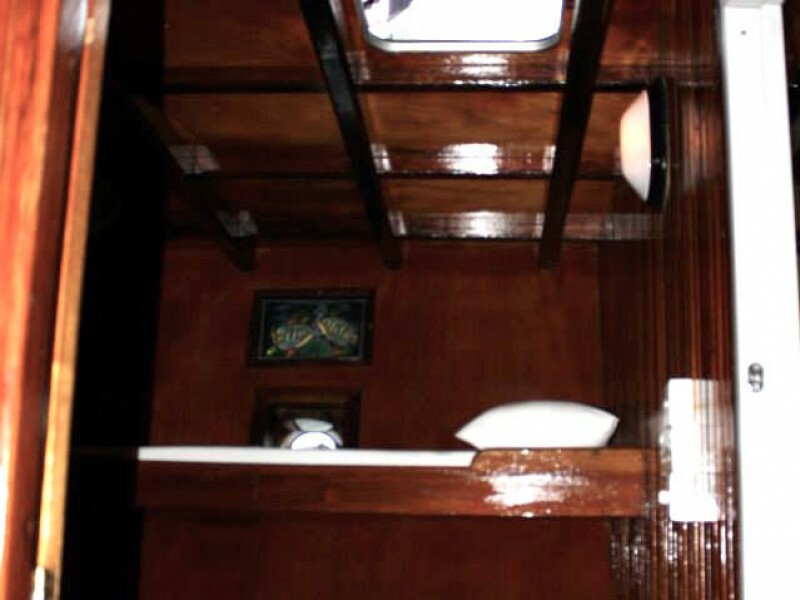 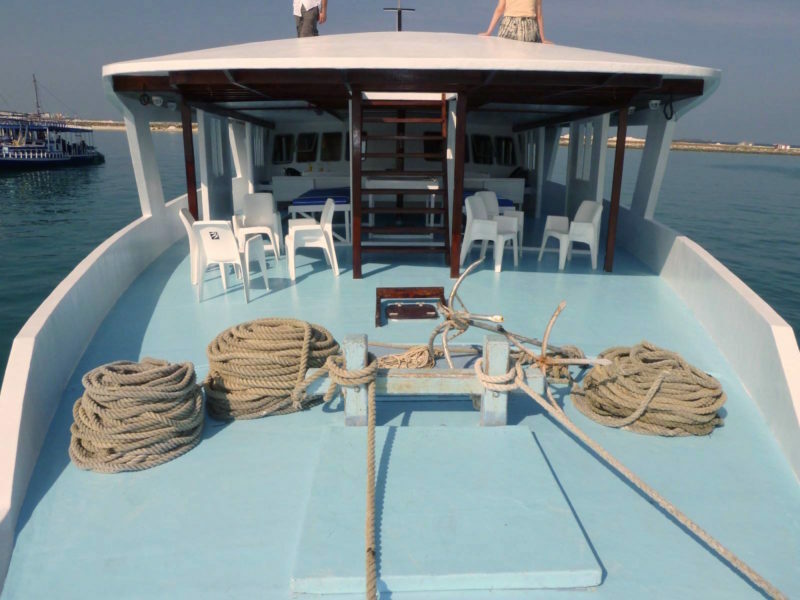 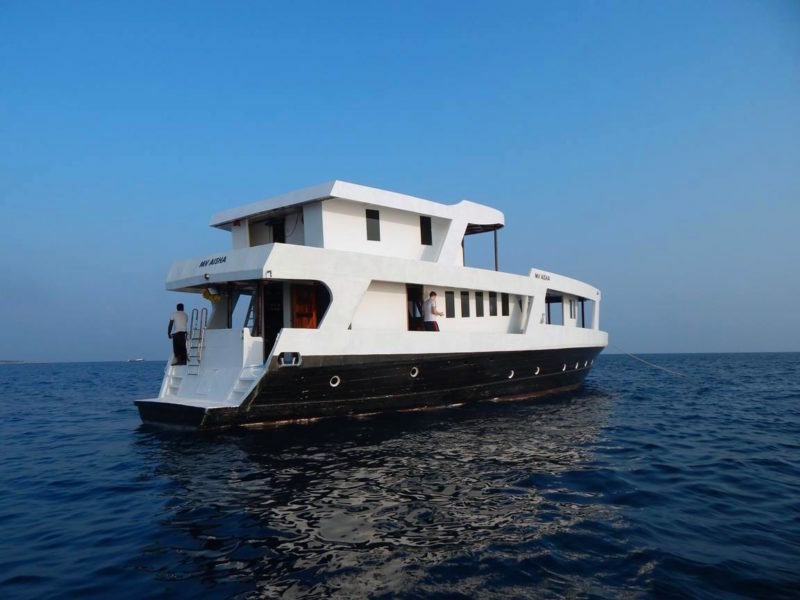 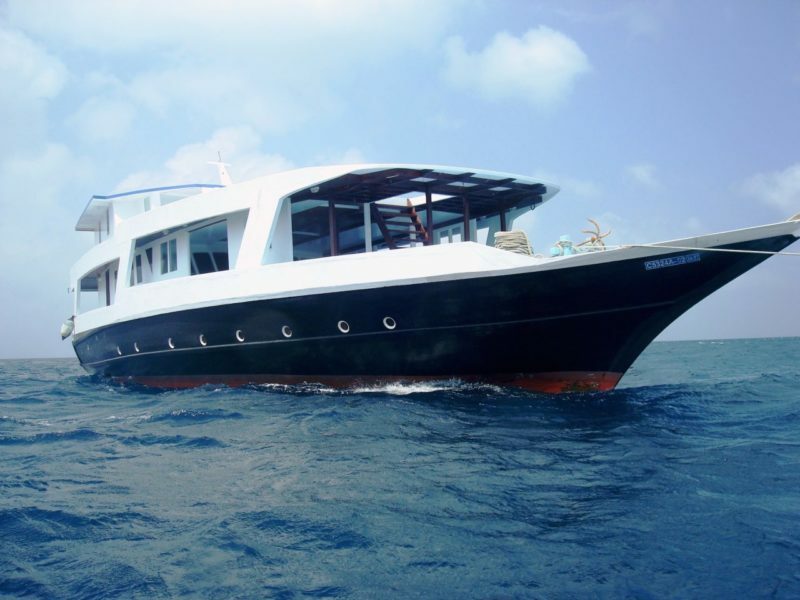 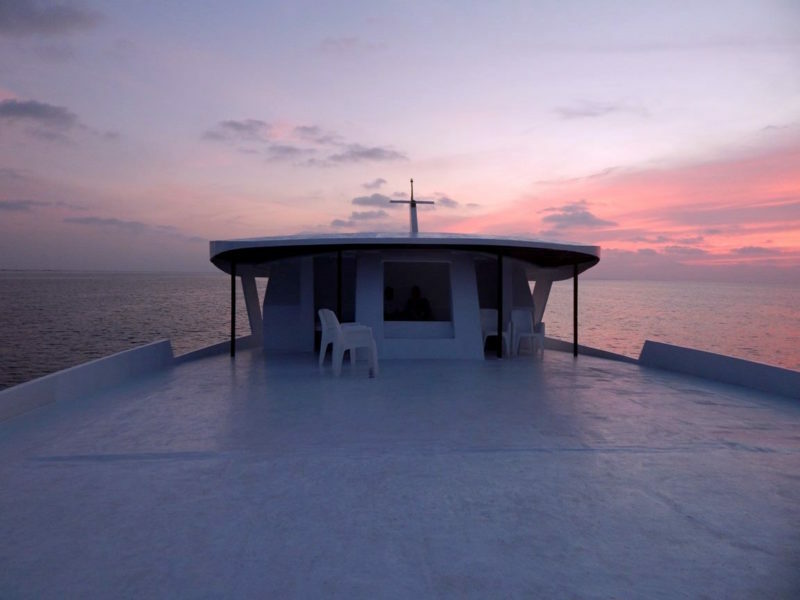 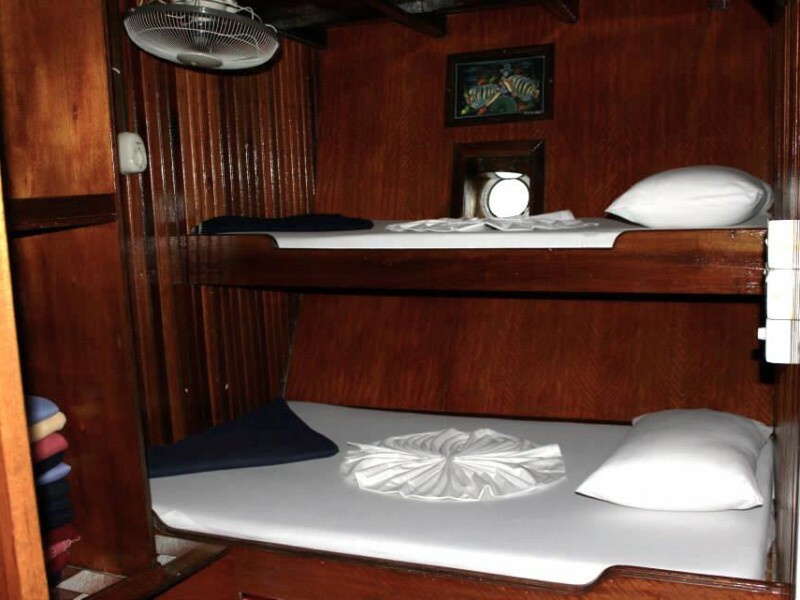 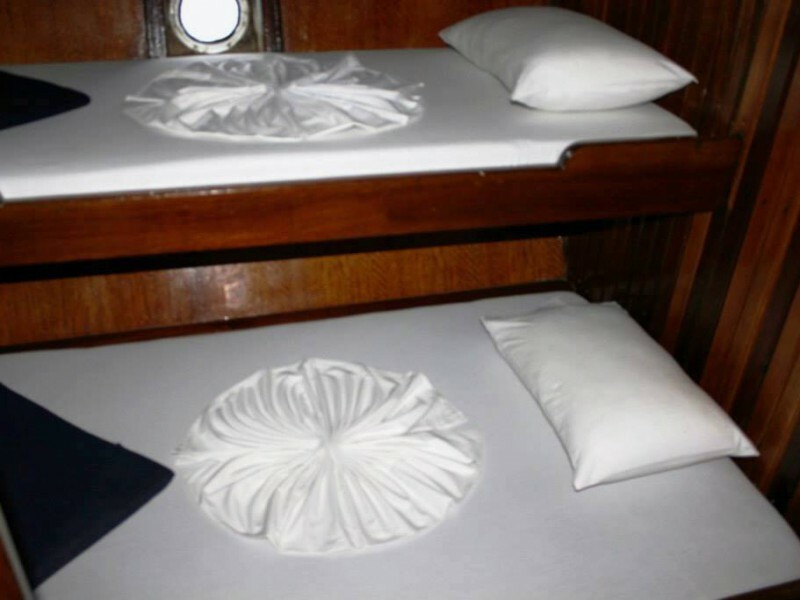 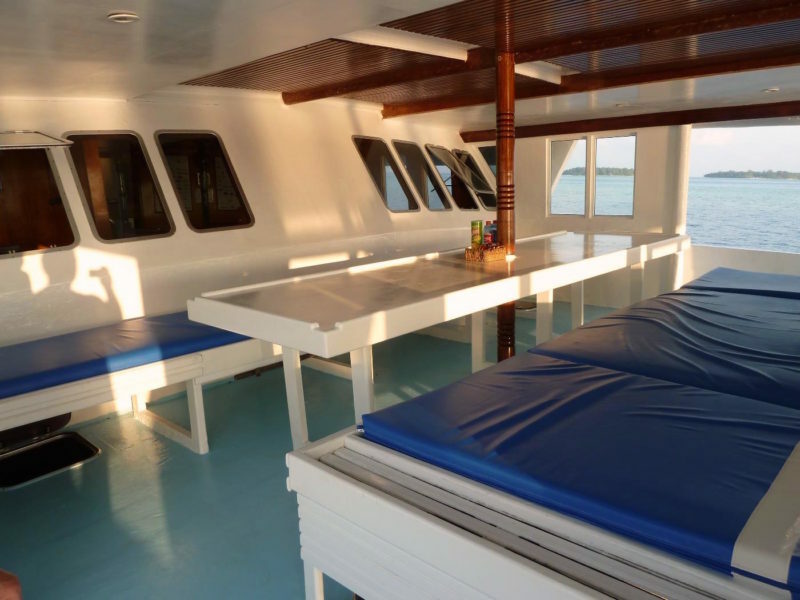 Aisha Safari is a liveaboard offering the guests an unforgettable opportunity to experience the Maldives. 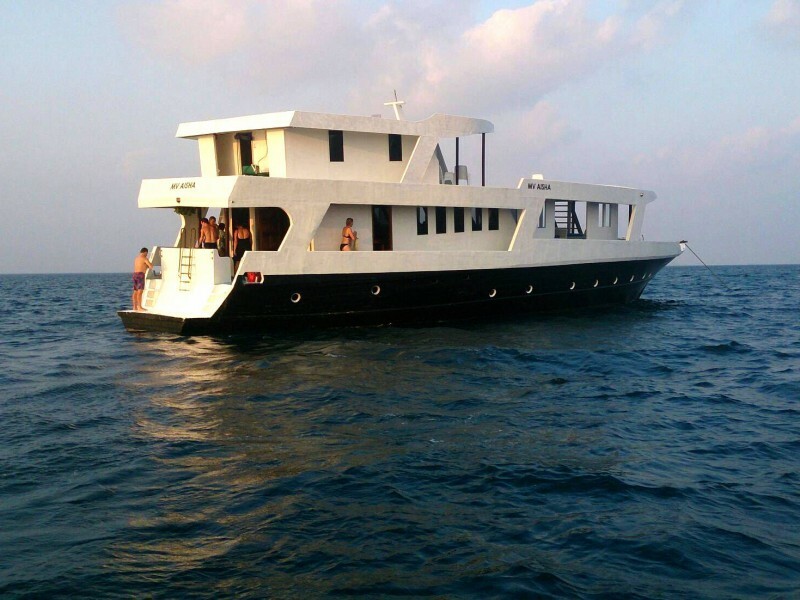 A regular dive safari aboard the Aisha takes you to the real gems of the Maldives, the magnificent underwater world. 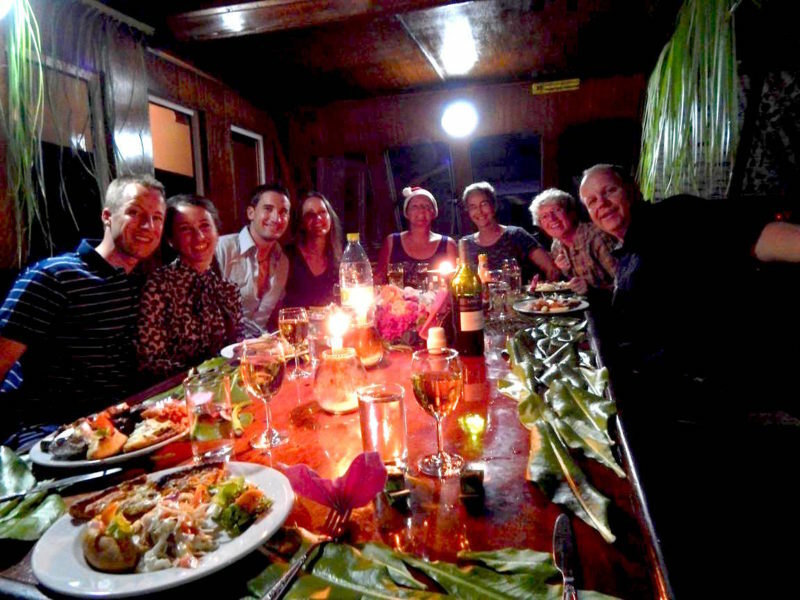 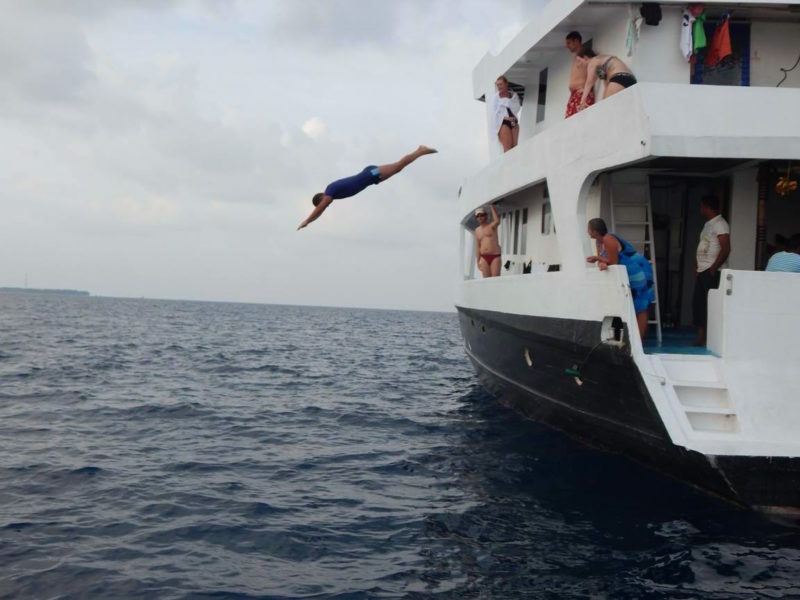 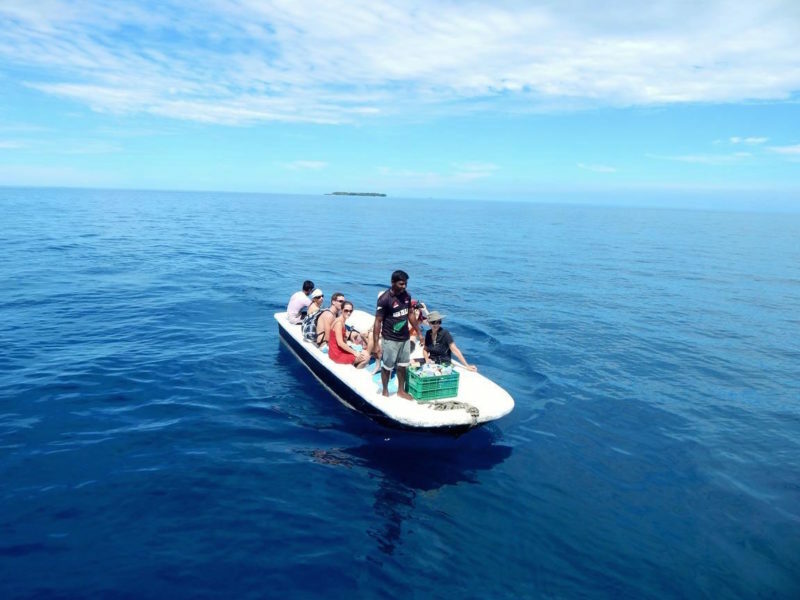 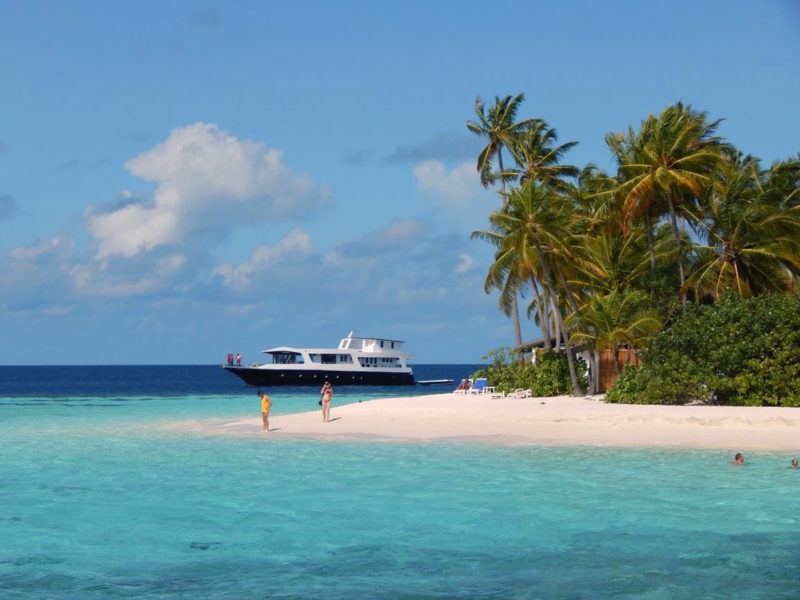 The friendly and experienced crew take you directly to the best diving locations in the atolls. 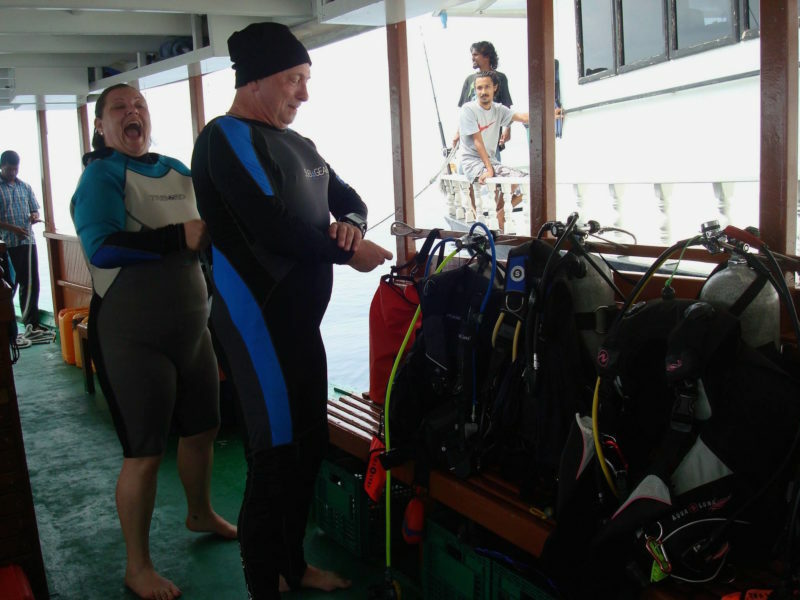 Non-divers can enjoy snorkelling or even take a dive course.